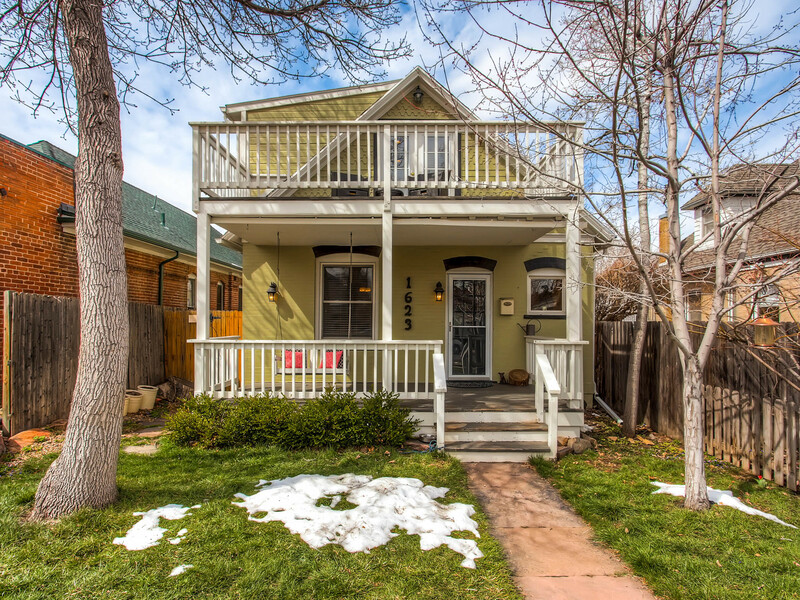 Platt Park homes for sale, 1623 S EmersonWonderful Victorian home in the heart of Platt Park Listed for $515,00. 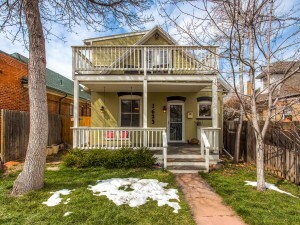 Located on one of Platt Park best blocks this home is just a few blocks (but not too close) to Old South Pearl Street with its shops and restaurants, just a short stroll to the light rail and Washington Park. The upper floor is a dedicated master suite with French doors opening to a private balcony and master five-piece bath. A cozy living room and dining room with gas stove is a wonderful place to gather or take the party outside on warm spring afternoons to the deck overlooking the back yard. The spacious kitchen with additional eating space provides a great place to prepare meals or just hang out. Full basement, great for storage or to create future living space. Newer furnace and water heater, interior paint, updated electric panel, plumbing, new two car garage in 2011.Two bedrooms, two baths, 1411 square feet above ground and an additional 622 square feet in the basement.  Give me a call (303-877-3097) if you’d like a private tour of this home.